Did you know that Modern Coast Ltd is more than just a mere Transport Company? 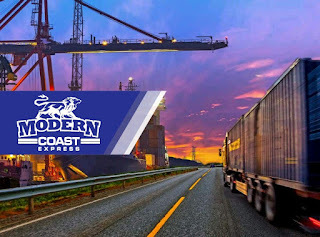 Modern Coast was established in 1985 as a transport group of companies in Mombasa Kenya. 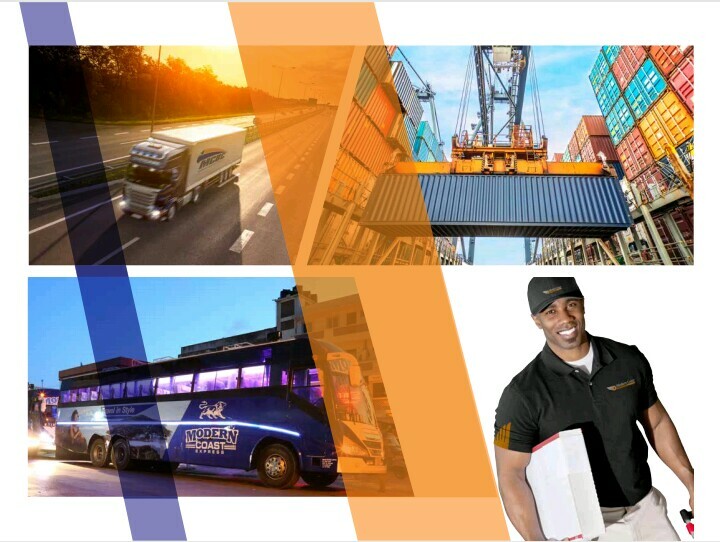 Modern has vastly and rapidly established itself as an industry leader and a preferred cargo transport company for a number of local, international and multi-national companies across the Sub-Saharan Region. The company has got offices across Kenya, Tanzania, Uganda and Rwanda. Modern Coast strategy is to continuously stay ahead of the competition and adhering with international standards and i believe that's the major reason why its among the top bus companies in Kenya. To keep in line with being the best, Modern Coast consistently enhance their internal processes, keep their technology up-to-date and improving the management and productivity. Modern Coast Head office is located in Mombasa next to Makupa Police Station. Modern Coast Ltd, Travel In Style..